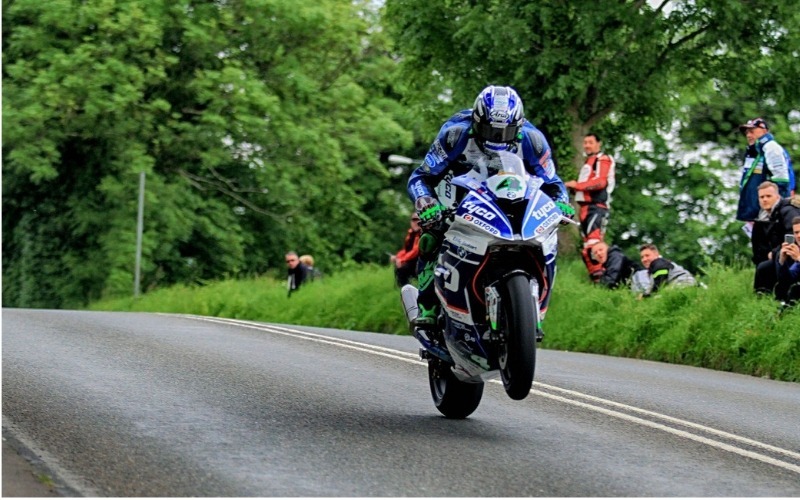 Why the Isle Of Man TT Race? The Isle of Man - land of men, tax evasion, tail-less cats and the most hair-raising and dangerous motorbike race in the world. 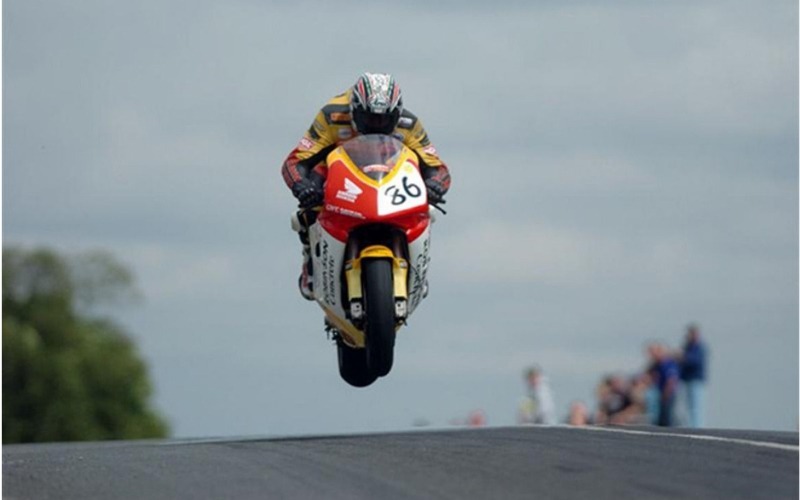 The Tourist Trophy Race. In early summer, thousands of reckless tourists descend on the Irish Sea island fully aware they may succumb to death by stray motorbike and... now is your chance to join them! Yet, it’s not all standing on closed public streets, waiting for a lunatic on a high-performance motorcycle with only a thin ribbon of ticker tape between you and certain oblivion… The TT Races become a community where young and old, male and female and tweed-clad gentleman or greasy biker harmonise to celebrate their love of bikes and racing. In a nutshell, it's a place where social class disintegrates through a shared passion for bikes. What else makes the event a must-see? With on and off-track events, street food, entertainment and the smell of two-stroke oil permanently hanging in the air during both qualifying and race weeks, your last week of May and first week of June is sure to bring that grin to your face - you know the one; the grin that only the thrill for speed can bring! Regency Travel have a veritable smorgasbord of packages - from VIP hotels to homestays to camping - with your own tent or even glamping in a real bed! Ferries and travel around the isle can also be pre-booked in one mightily reasonable package - click the link for more details. VIP hotels, homestays, camping and glamping in a real bed!